Rachel Lyndhurst: NEWS FLASH: CRAZY 99 CENTS SALE! NEWS FLASH: CRAZY 99 CENTS SALE! UPDATE: The crazy 99c sale is now over, so many thanks to all the gorgeous readers who snapped up the bargains and sent both my boys rocketing back up the amazon.com charts. I hope you enjoy your summer reads! 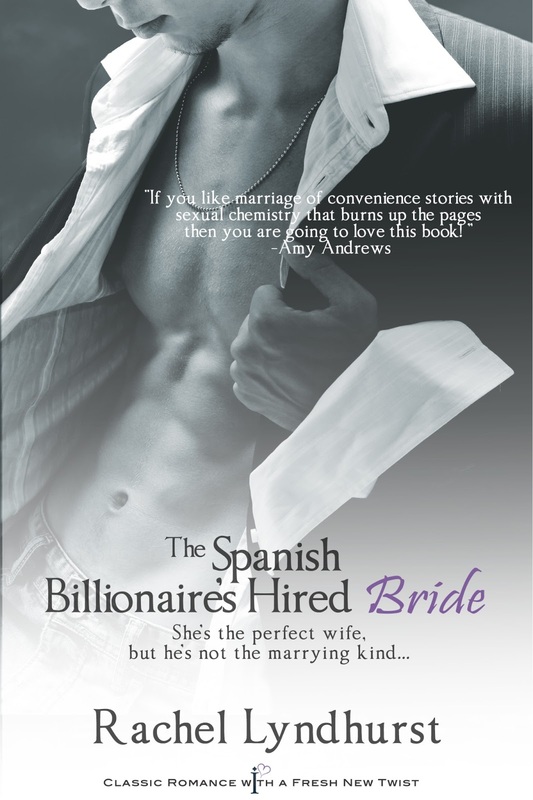 For today only you can grab an eBook copy of Kidnapped by the Greek Billionaire and The Spanish Billionaire's Hired Bride for just 99 cents! It's an Amazon.com Daily Deal so it really only will last for one day. So ... why not browse all the Entangled Indulgence books on sale today , load up your kindle for the summer and congratulate yourself on having bagged a complete and utter bargain! Hope you're all enjoying summer so far!